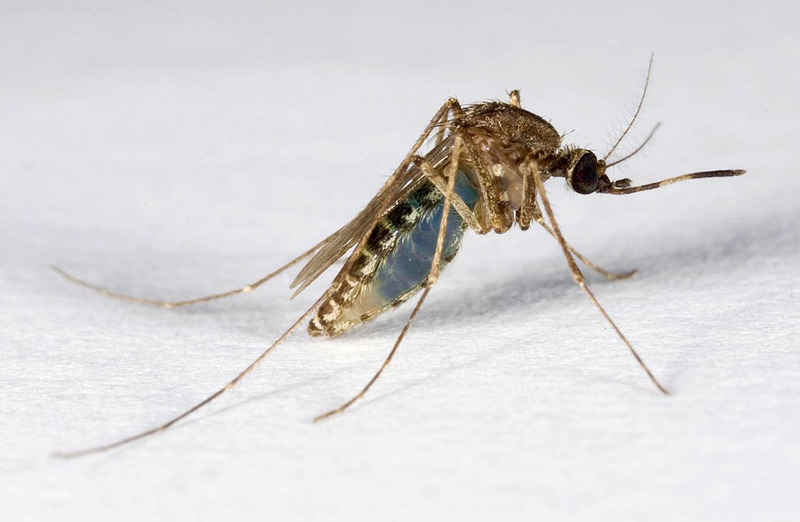 The mosquitoes are a family of small, midge-like flies: the Culicidae. Although a few species are harmless or even useful to humanity, most are a nuisance because they consume blood from living vertebrates, including humans. 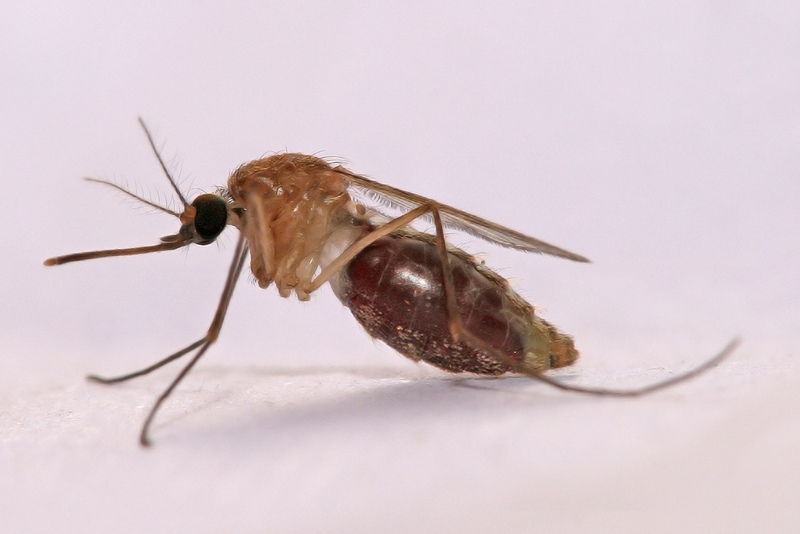 The females of many species of mosquitoes are blood eating pests. 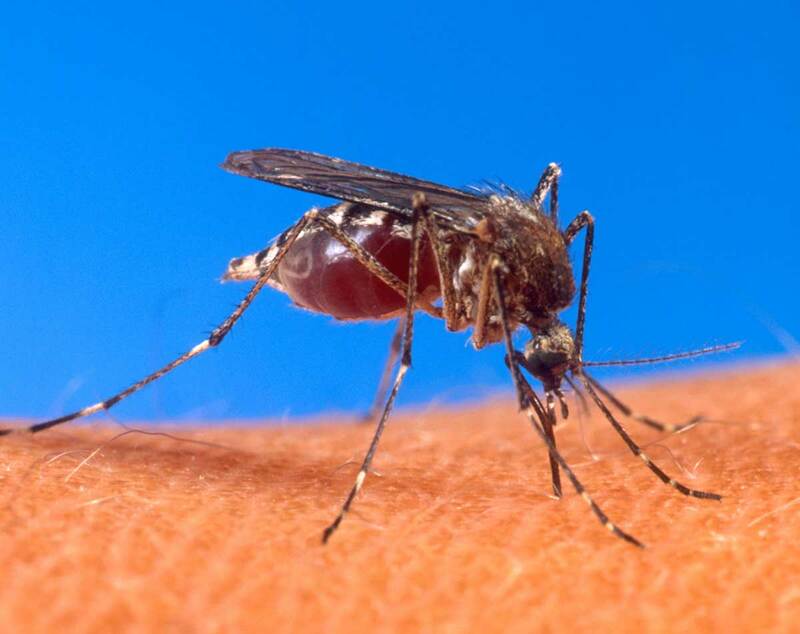 In feeding on blood, some of them transmit extremely harmful human and livestock diseases, such as malaria. 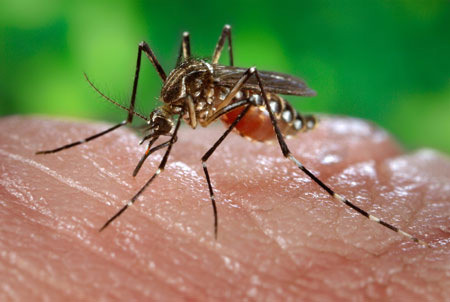 Some authorities argue accordingly that mosquitoes are the most dangerous animals on Earth.